We strive to provide an outstanding Pelvic Health Physiotherapy service for women in Wirral and West Cheshire. 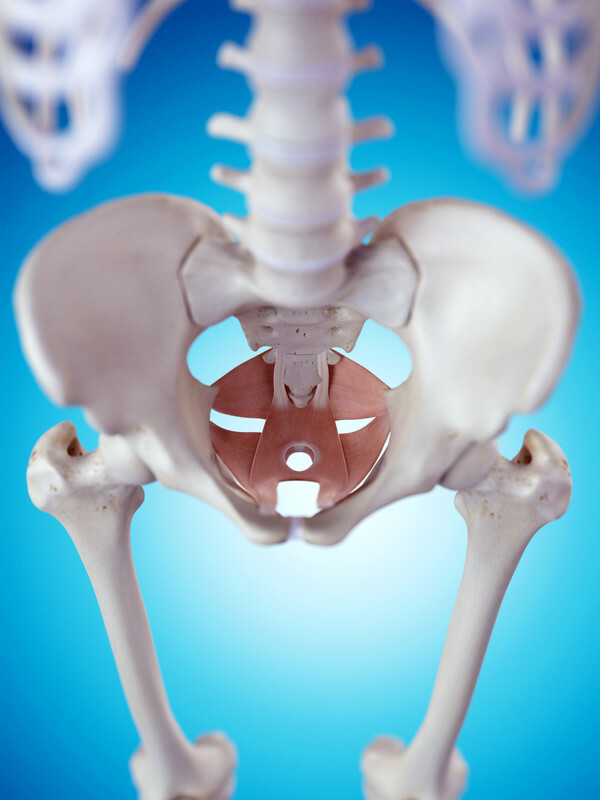 We are specialists in the treatment of many pelvic conditions, especially conditions that involve pelvic floor dysfunction. We treat women of all ages, from 18 years old and above. Please see the conditions pages for further information on common conditions that we treat.